James Angelone, owner and operator of Denture Man USA, has developed his unique niche as a clinical chair side dental technician. He proudly served 11 years with 2 tours of duty in Iraq, as a Sergeant in the United States Marine Corps. His military discipline is witnessed through his current academic and clinical achievements within the field of implant dentistry. He is a member of the American College of Prosthodontists, and has completed master level courses on “Complete Dentures” and “Dentures on Implants”. His work has been published in dental laboratory publications. 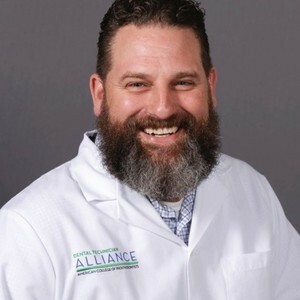 James takes great pride in staying current with all dental laboratory techniques, and is becoming one of the best and brightest within the dental laboratory field. 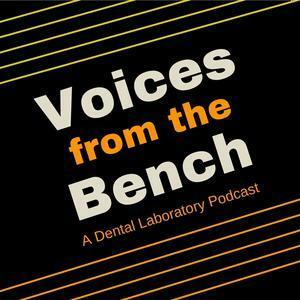 James Angelone “The Denture Man” has been a guest on 2 episodes.